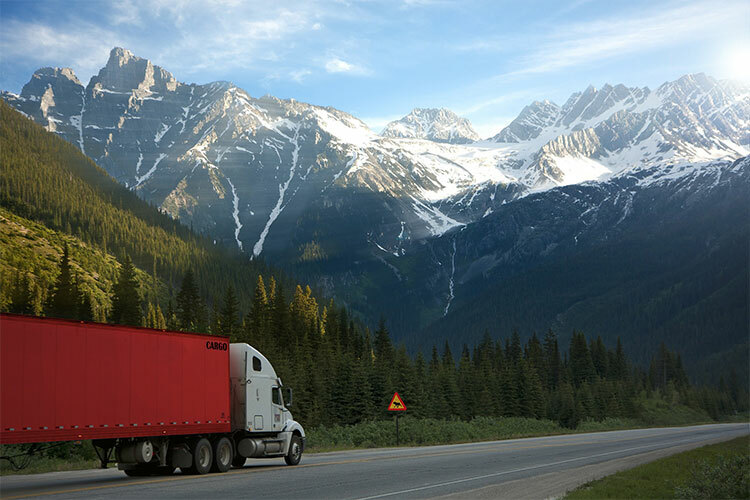 On Tuesday September 18, 2018, the U.S. Department of Transportation Federal Motor Carrier Safety Administration (FMCSA) announced a regulatory revision that will remove barriers for individuals with diabetes to operate commercial motor vehicles (CMVs). How is the New FMCSA Ruling Different? The FMCSA was established as a subdivision of the U.S. Department of Transportation (DOT) in 2000 and it is committed to enhancing the safety of commercial motor vehicles and saving lives. It aims to decrease the frequency of accidents, injuries and fatalities involving commercial motor vehicles (large trucks and buses). The new FMCSA ruling permits individuals with stable insulin and properly controlled insulin-treated diabetes mellitus (ITDM) to qualify to operate a CMV. 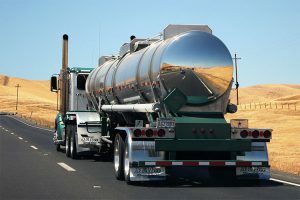 In previous regulations, individuals with ITDM were prohibited from driving commercial motor vehicles in interstate commerce unless they obtained an exemption from FMCSA. Now, the new FMCSA ruling removes the requirement of an obtaining an exemption for anyone with ITDM. So, many major burdens on individuals will be avoided while a high level of safety is still maintained. In addition, some financial burdens on organizations will be eliminated as well. 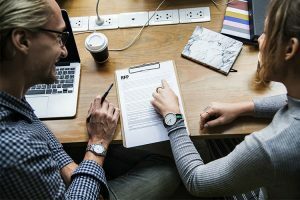 The new rule allows a certified medical examiner to pass an individual with ITDM and sign off on a Medical Examiner’s Certificate, MCSA-5876, for up to one year. The healthcare professional who manages and prescribes insulin treatment for the individual will provide an ITDM Assessment Form. So, the certified medical examiner will be responsible for determining if an individual meets the FMCSA’s physical qualification standards and can safely operate commercial motor vehicles in the interstate commerce. “This final action delivers economic savings to affected drivers and our agency, and streamlines processes by eliminating unnecessary regulatory burdens and redundancy. It’s a win-win for all parties involved,” according to FMCSA Administrator Raymond P. Martinez. Specifically, the FMCSA ruling will eliminate the exemption program that required individuals with ITDM to take on recurring costs to renew their exemptions. Because of this, it will save nearly 5,000 individuals who currently have exemptions more than $5 million per year. 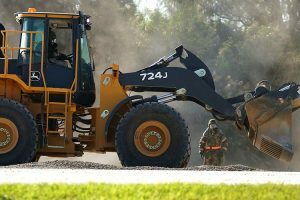 In addition, it will save new ITDM exception applicants and their motor carriers approximately $215,000 annually in compliance costs and the exemption program’s waiting period. A copy of the final rule that was announced on Tuesday, September 18, 2018, can be found here. Do you have questions about Department of Transportation (DOT) regulations? Need some insight on navigating complex rulings? Info Cubic’s client service ninjas are fluent in DOT regulations and are available to answer your questions. Give us a call today at 877-360-4636 or click here to send us a message.